My new favourite shop in the whole world is Uncommon Goods, and not just because I like to order things from online without ever having to put on pants and go out in public. 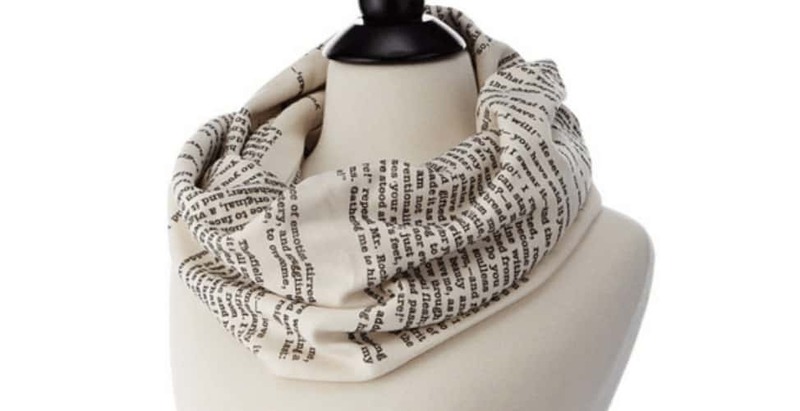 I’m a big fan of any business that caters to independent artisans, but it’s rare to find a shop that sells things that are ridiculously beautiful/fun/quirky and also doesn’t overshoot my meagre writer budget. 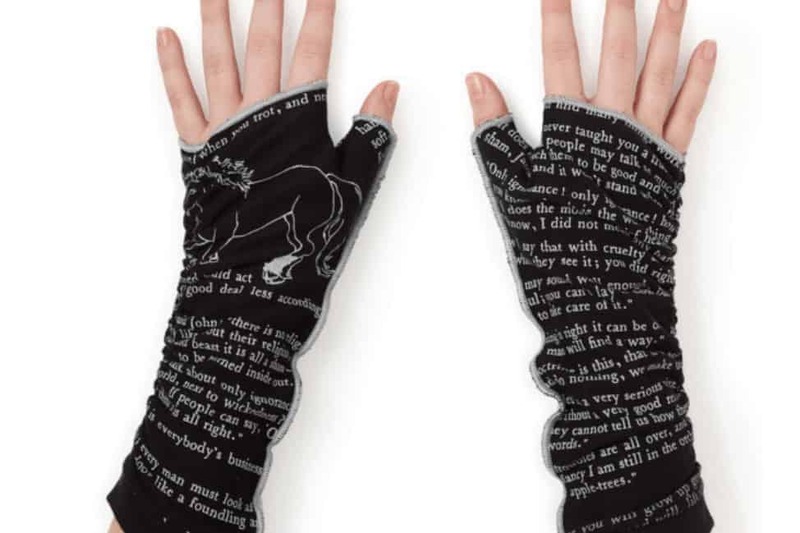 AND, AND “Black Beauty” gloves. 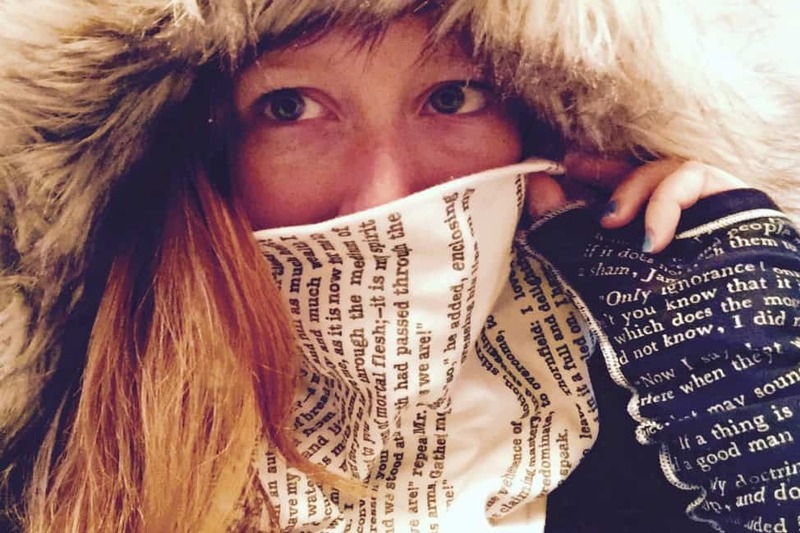 Tori Tissell is the artist with a flair for fashion and literature. 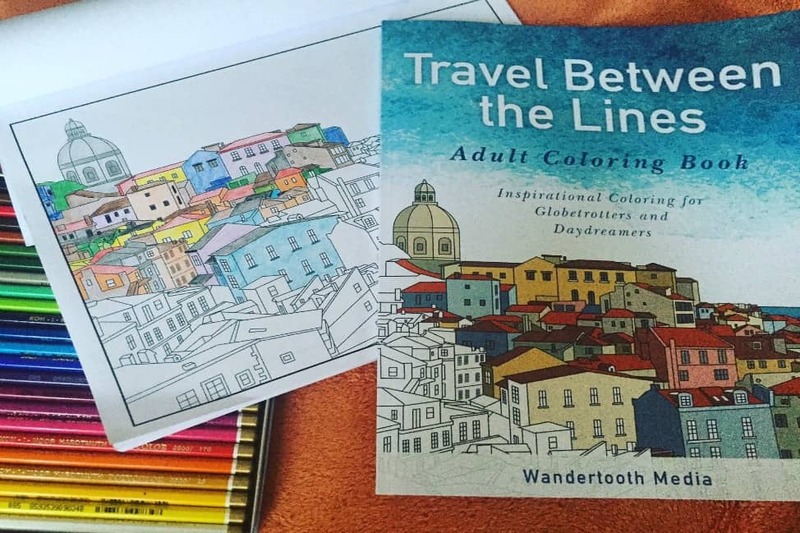 Her and and her husband create these works together. 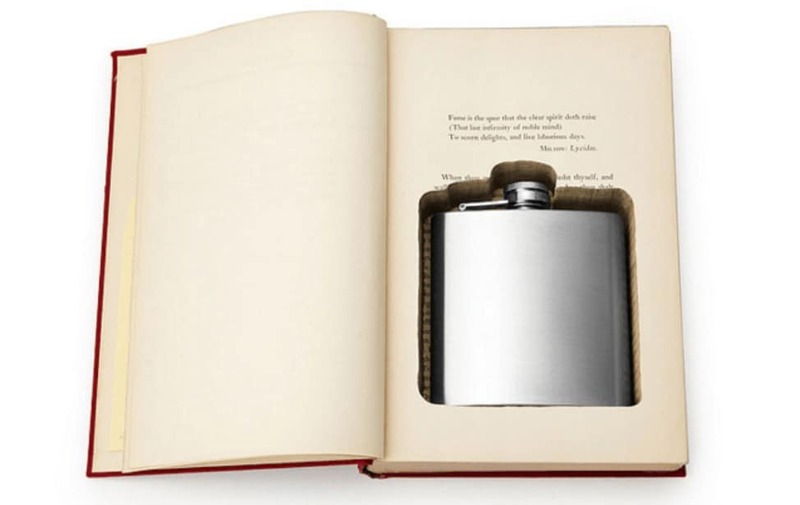 This is a flask book box by Talia Halliday. Naturally this is my favourite thing. If only such a thing existed while I was in university, and if only I drank whiskey or something similarly suited. 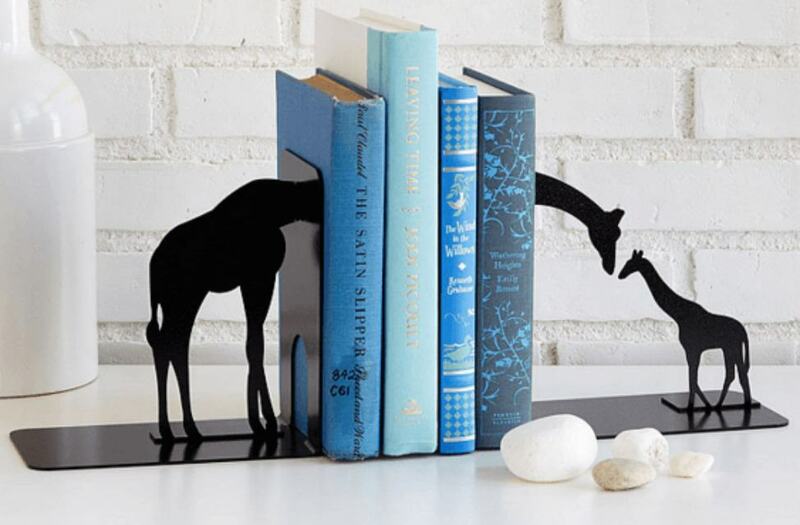 This giraffe family book-end set is the most adorable thing in the world. 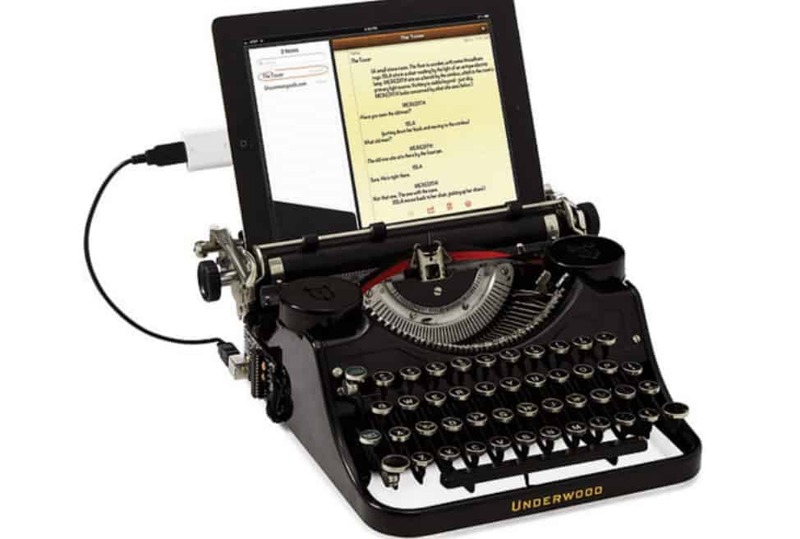 THIS USB TYPEWRITER OMG. This is all I ever wanted in life. Why does it have to be so expensive?! I actually didn’t know that some of these were banned. Incidentally, most of these seem to be favourites of mine. “Gone With the Wind” was banned? Really? I guess Scarlett O’Hara was too much of a free-thinking woman in her day. 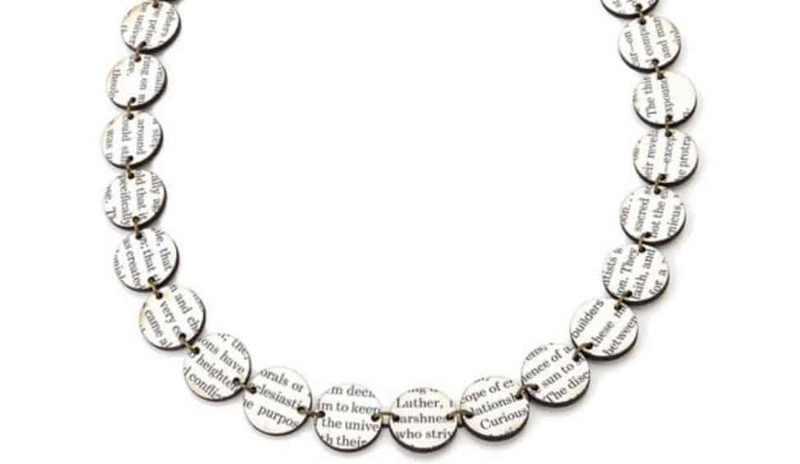 Or you can pair your new literary look with this Words of Wisdom necklace. 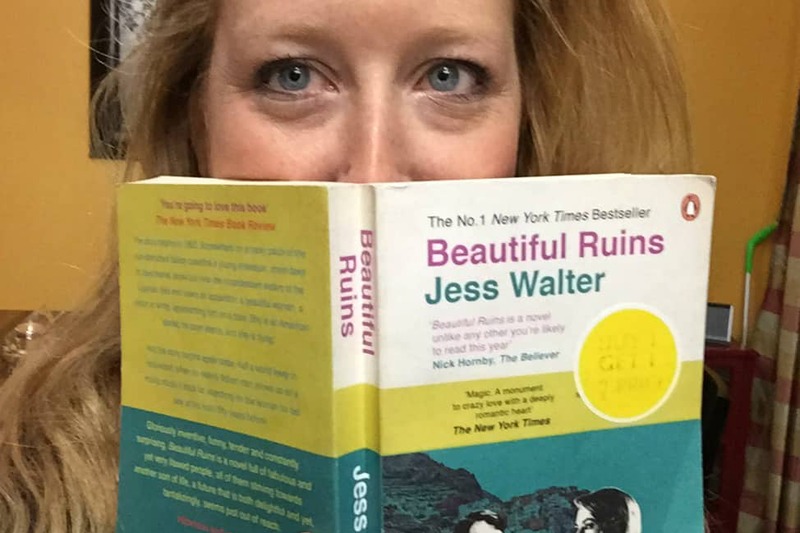 The artists takes discarded books and makes them beautiful again, so you’re guaranteed to not find two of the same pieces. While reading, light a literary candle and get transported to a literary place, like a Mad Tea Party (Alice in Wonderland) with bergamot, lavender, jasmine, and a medley of craziness. 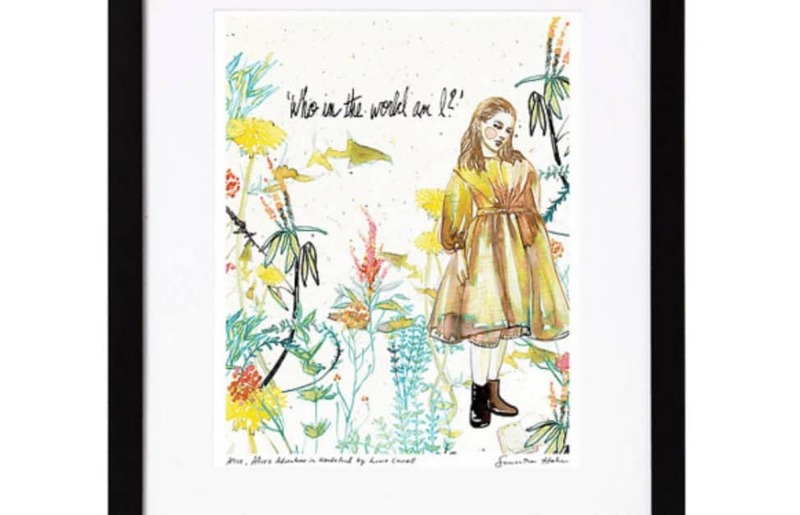 You can do it while gazing upon this watercolour Through the Looking Glass print, while pondering over the existential question: “Who in the world am I?” Or, oh my gosh, there’s an Anne Shirley print. 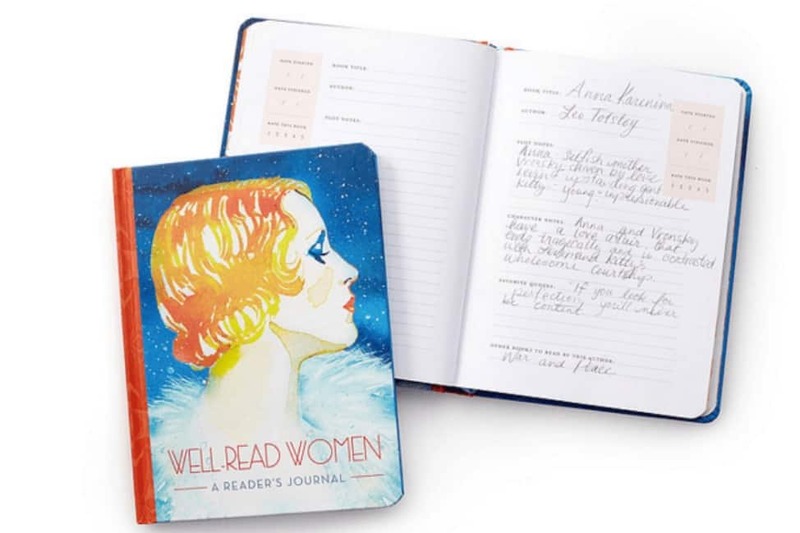 And when that’s all said and done you can write about it in your Well-Read Women journal. If I didn’t already have 20 notebooks floating around this apartment I’d be all over that. What’s the best birth control for long-term travel? 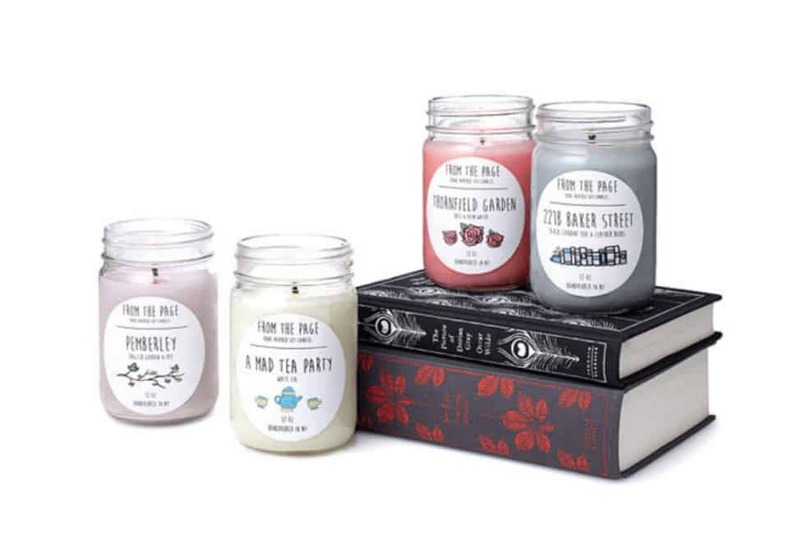 I love these, especially the literary candles. 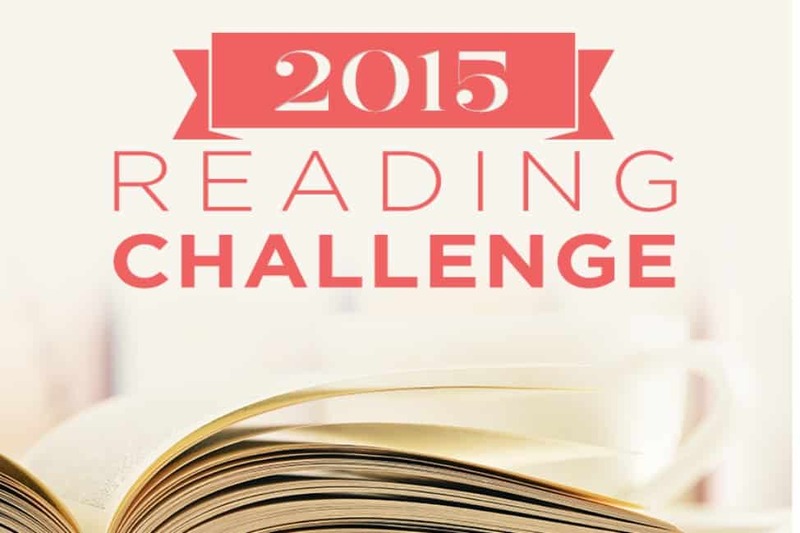 It’s my New Year resolution to read more and all of these have given me a little boost of inspiration. 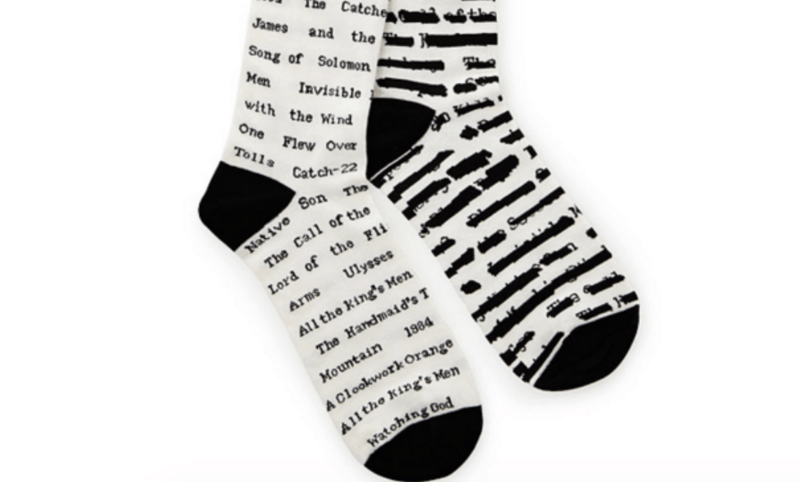 OMG – I WANT THEM ALL! If only I had a house…although I could always buy the gloves and the scarf! Wow this website is amazing! I want to get so much from it.